Welcome to the Jukebox Shop! Click here to see our range of Jukeboxes! Get in touch to book your appointment. Check out our FAQ videos! I would just like to say that I could not believe the high level of restoration I was treated to when John delivered the AMI H 200 today (21/02) I am so pleased with the purchase. Thank you!! I only hope that my Regis you took in part ex is a machine you can restore as it would be great to know that was the case. Thanks again for providing me with the opportunity to own a jukebox that I had set my cap at. Just a line to say thanks to John, Shirley and all the team. We are really happy with our AMi Continental One, it looks and sounds fantastic. I would happily tell anyone that this is the place to source your jukebox. They offer an excellent, helpful, value for money service. I bought a Soundleisure slimline 1015 for my partners 50th, wow awesome! The service and help I received from Stuart and his dad in making my choice was second to none! Then delivered by another lovely guy, John who explained how it all worked very carefully! Thank you to you all! An exceptional product and service from start to finish! If your looking for a jukebox go and see Stuart or John they are the best in the business. Sound advice,knowledgeable and very helpful. Top notch restorers! These guys are amazing… and when it comes to jukeboxes they really know there stuff! 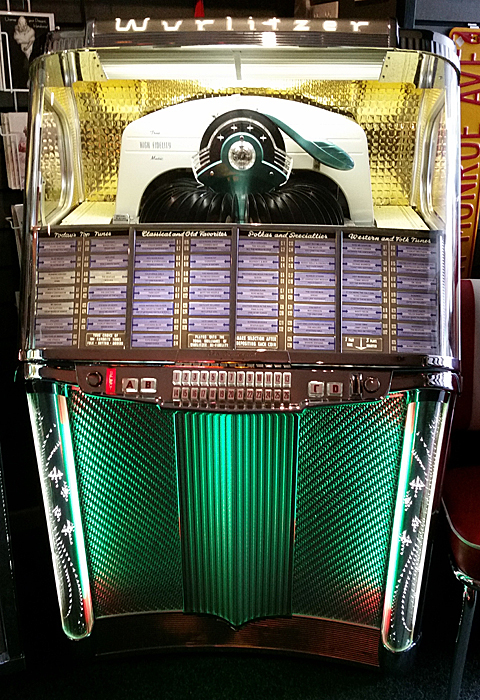 I would like to say a very big thank you for my Wurlitzer 2300 jukebox which was delivered and installed last week by John, I have wanted one of these since I was a teenager and it has taken over 50 years to own one. The quality of your service I have found second to none and if anyone is thinking of owning a piece of history like one of these machines go for it, The Jukebox Shop is the first place to go for it, don’t leave it as long as I did to own one, have it now and enjoy it, trust these guys they know what they are doing. Thank you so much for the beautiful Wurlitzer 1800 delivered to me today. A true work of art. Friendly, helpful, knowledgeable people. If you’re in the market for a Juke, there is nowhere better. Just wanted to say how pleased we are with the jukebox and what great service. Very professional delivery and wasn’t expecting you to do all the cards with the songs on them. Very happy! Done a wonderful repair on our Ami Jukebox. We would recommend this shop/workshop for all your restorations and repairs. Everybody at the shop are all lovely people. Just so nice here very helpful… go and buy one! I did extensive research when trying to find a reconditioned jukebox. I came across some good some bad and some ugly, The jukebox shop falls in the good category, in fact good is not really fair, they have been superb. From my first conversation with Simon to delivery and set up. Even if I try I honestly cannot criticise them. Watch out though if you are buying a recon jukebox, I saw dozens that were just a polish and bit of paint refurbishment. Jukebox shop totally rebuilt mine, so nothing but praise. You can trust these guys. Thanks again. Absolutely first class. We transported our Rock Ola over from Ireland. Simon got to work on it with only a week to sort it and hey presto it was ready to go for our return journey. I’m listening to it as I type. Really enjoyed a look round the shop and work shop as well. Couldn’t fault the place or the people involved. 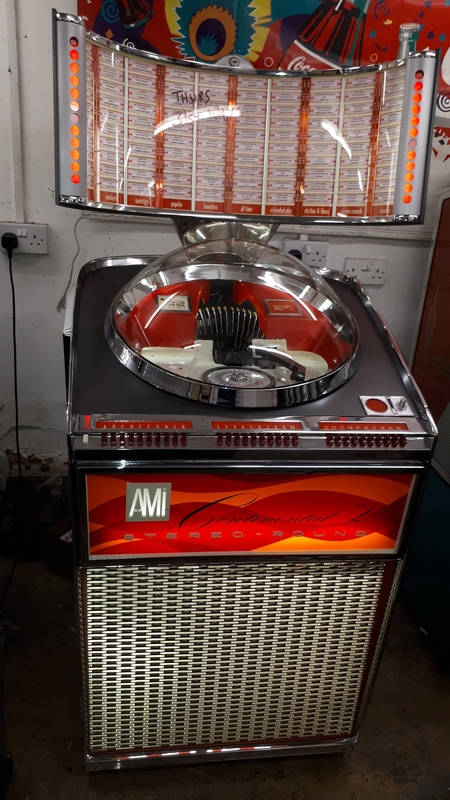 Have had our jukebox playing every day since it’s return and we are really pleased with the restoration work, Nigel was chuffed it was back for his birthday. Thanks a million to everyone involved with the work and delivery. Excellent service and a joy to visit the shop which is brimming with shiny Jukeboxes. We visited early in the year to discuss having my Wurlitzer 1700 fully restored. I had purchased it from a dealer in the early 90s and although it worked it was clear it needed some professional attention. Simon explained what a full restoration would entail and gave an estimate on price. We had a tour of the workshop and fully understood that the work would take a few months to complete given the backlog of boxes being worked on. Now we have finally taken delivery of the finished Jukebox and its looking like new. It looks and plays records wonderfully. In addition we opted for the Bluetooth interface which is custom made for the Jukebox shop. This option gives the Jukebox a whole new lease of life meaning you can stream all your favourite music to the box without limitation. If you are in the market for a professionally restored Jukebox, I can highly recommend The Jukebox Shop in Lye. The pre and aftersales service are excellent too. We’ve finally got a new website! After a few months of work our new website is up and running. Check it out at http://www.jukeboxshop.co.uk/. With better pictures and more features on the way why not take a look around and let us know what you think. We will be adding more jukeboxes soon so keep checking back. 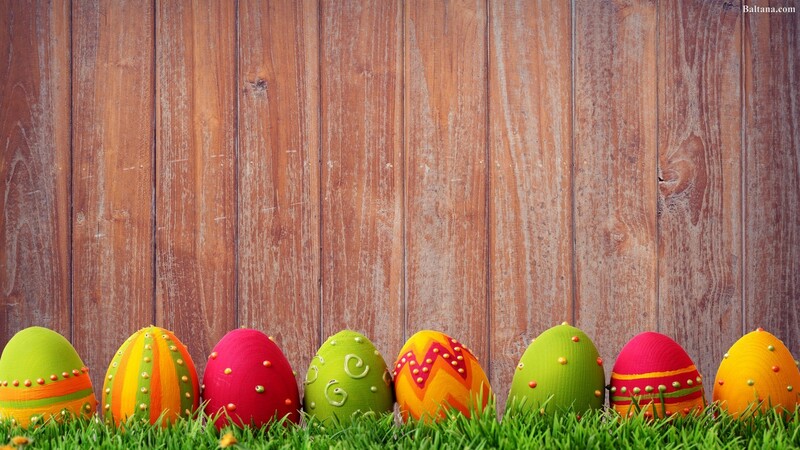 http://www.jukeboxshop.co.uk/wp-content/uploads/2015/05/Jukesmall.png 0 0 jukeboxshop http://www.jukeboxshop.co.uk/wp-content/uploads/2015/05/Jukesmall.png jukeboxshop2015-07-24 23:57:042015-07-24 23:58:49We've finally got a new website!